I was away from Downham this past Sunday preaching for a pastor friend in Woolwich. Please pray for the work of the gospel in Woolwich as there has been a wave of crime taking place in and around the church there. Paul Waller was a blessing to our church, I believe, on this past Sunday. You can listen to his sermon online. A big thanks to all the volunteers and those who serve in so many ways. You guys are amazing! God continues to provide for our church is so many ways. Please continue to pray for our renovation fund. We now have £150 of the £2500 needed to do up the entryway and toilets of the church. For more information about the project, go here. Also, a big thanks to those who helped put together and send out the shoeboxes to Romania. 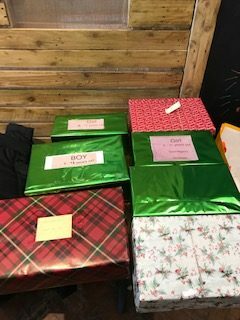 Here is a picture from Maria of the boxes that we sent to bless seven individuals! I am looking forward to getting back into Philippians this coming Sunday. Also, if you have time, please have a read at the article on ‘What is the Church?’ This is the first in a series of articles I intend to write on the church. Wednesday 7pm is our monthly men and ladies fellowships, where we have split times of prayer and Bible study at the church. The men will be continuing their study in 2 Timothy while the ladies are looking at ‘Lies Women Believe’. Hope you can join us for this very encouraging time. This Friday, the young adults (15+) will be meeting again at the Snode’s house. Saturday, the ladies are going on a shopping trip to Swindon. Speak to Carol Grant for more details. 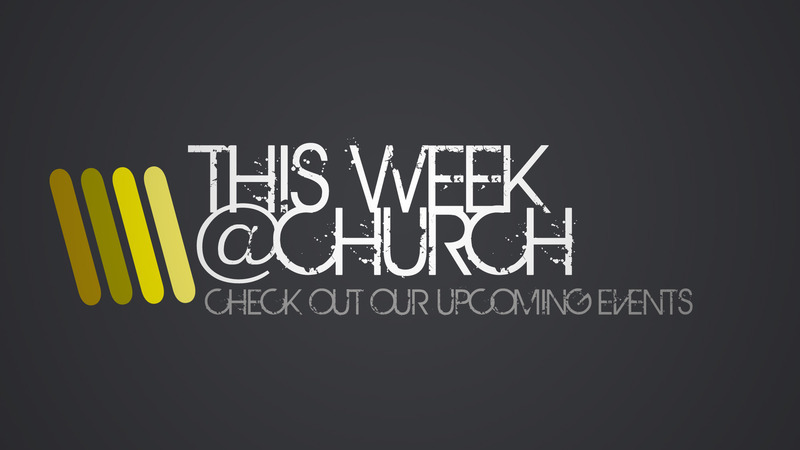 On Sunday, we have small groups (10.30am), morning service back in Philippians, and in the afternoon there will be an important meeting for all the church members.